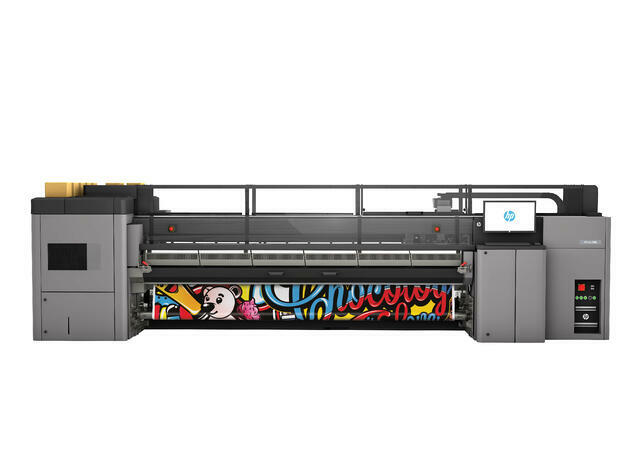 Orlando-based SunDance Marketing Solutions is expanding its large-format porftolio with the purchase of an HP Latex 3000 Printer at Graph Expo 2014. With a long history as a satisfied HP Indigo customer, HP was a natural first choice for the company in its search for new wide-format equipment. Many factors influenced the company’s decision to purchase the HP Latex 3000 Printer, including the printer’s double-sided printing capabilities, increased speeds and reduced costs and, most importantly, the ability to print on a broad range of substrates with industry-leading quality. Demonstrated in HP booth 1913 at Graph Expo, the HP Latex 3000 Printer now features double-sided printing capabilities and an optional ink collector for printing unlined mesh banner and porous textiles. With the HP Latex Optimizer, the printer offers broader media versatility while ensuring consistent image quality at high speeds. With an MBA from the Crummer Graduate School at Rollins College and a Bachelors Degree in Psychology from Lehigh University, JohnHenry was well prepared for his current role in overseeing the print manufacturing side of SunDance. 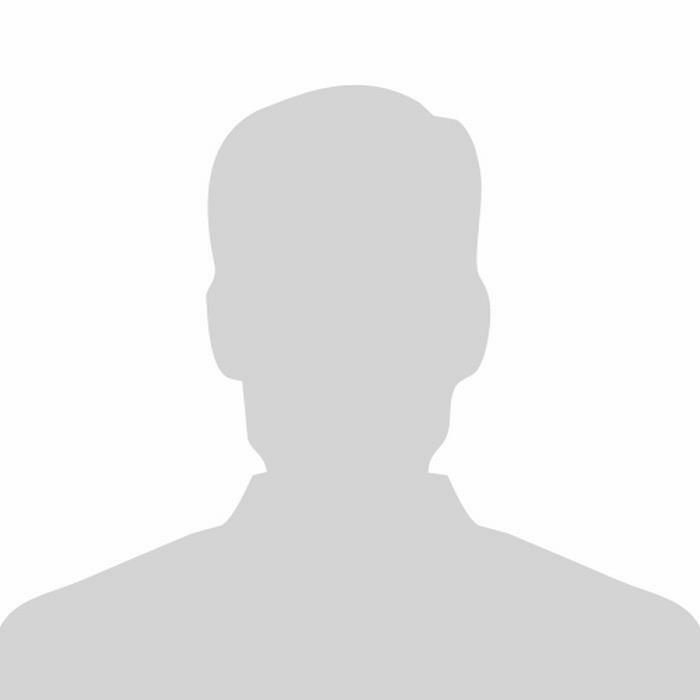 Undoubtedly possessing a unique background in management, his experience includes running a 50,000 acre wild game reserve and cattle ranch in Kenya prior to moving back to the states in 2006. More in this category: Maker Faire Orlando Custom Sign Project Are You Leveraging Creative Trends in Your Campaigns?